Ready Player One Review | Nerd Much? 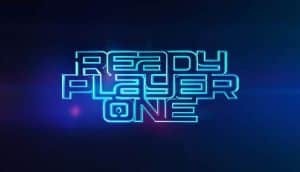 It’s hard to view the trailers for Ready Player One and not feel like the film will be a pandering mess of pop culture references. With every frame packed to the brim with characters spanning virtually every medium, there was a strong chance of this movie becoming too self-indulgent. Thankfully, Steven Speilberg manages to navigate these treacherous digital waters and deliver a fairly entertaining movie. That’s not to say Ready Player One doesn’t have its fair share of problems, but it’s not the geek-fueled apocalyptic movie many thought it’d be. Set in the future, Ready Player One’s world has become consumed by a virtual reality simulator known as the OASIS. Transcending beyond a game, the OASIS is an all-consuming medium that everyone ventures to for work and play. Developed by James Halliday (Mark Rylance) and Ogden Morrow (Simon Pegg), the OASIS quickly became the world’s number one economic resource. After Halliday dies, he leaves three hidden keys that unlock an easter egg within the OASIS. The first person to find this item will inherit half a billion dollars and gain control of the OASIS. This draws the attention of a ton of treasure hunters – here called gunters – and a massive corporation called IOI. Enter Wade Watts (Tye Sheridan), a gunter and Halliday scholar who quickly rises to prominence when he begins to win Halliday’s challenges. This thrusts him into a revolution against IOI with the entire fate of the OASIS on the line. What’s immediately striking about Ready Player One is how much it diverges from the book’s story. Entire character motivations, plot points, challenges, and virtually every aspect has been changed or thrown out. All that’s left is the basic premise and characters, which might seem like a terrible idea if you’re trying to make an adaptation. However, this works in Speilberg’s favor as it frees him up to not stop every few minutes to explain a pop culture reference and simply allows them to exist within the world. It’s a smart way to go about the movie’s biggest issue and allows for a more cohesive viewing experience without the appearance of Sonic the Hedgehog or Robocop breaking up the rhythm of a scene. 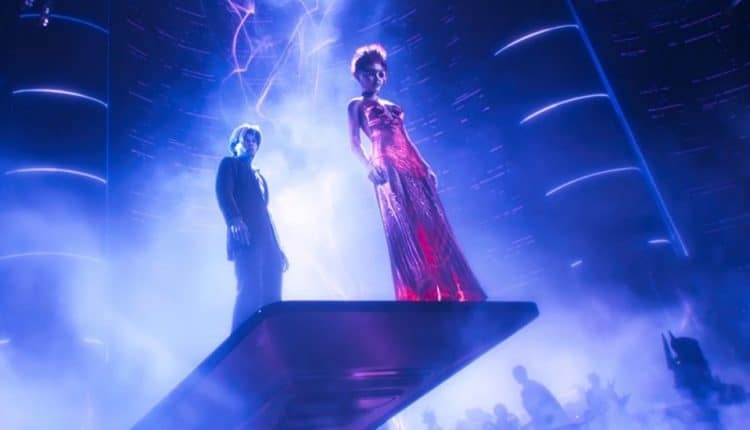 In fact, the real star of Ready Player One is the OASIS itself. The various reimagined worlds are visually stunning and offer some spectacular set piece moments. One of the coolest involves a massive library that allows users to actually watch past moments happen in 3D as if they were right there. All of this feeds into the spectacle that is the OASIS and its inhabitants. There’s no doubt that if this existed people would assume the role of their favorite pop culture icon. While this crafts a few odd moments, such as the Iron Giant blasting an army with laser beams, it’s true to how we as the players would use those characters. There are also some great gags that show how people look in real life when they move their avatars around the environment. Just don’t linger on the technicalities of how people can perform some of the moves, it’s never answered and that’s probably for the best. Carrying the film is Sheridan as Wade/Parzival, who does an admirable job of bringing a nice amount of humanity to his characters. Sheridan delivers a solid performance and has great chemistry with most of the supporting cast, especially with his best friend Aech. Much of this is thanks to the solid and witty writing that always keeps the preceding light-hearted. Despite the constant barrage of jokes, there is a surprising amount of depth with Wade’s character. His instant infatuation with the female gunter Art3mis (Oliva Cooke) dives briefly into the concept of knowing someone without actually meeting them. It’s an issue that defines a lot of the characters in the book, but sadly this is also glossed over in for the majority of the film. This is a shame because Ready Player One isn’t really about anything in particular except evil corporations can ruin the internet. There’s a lot of room to explore internet relationships and how they affect us, but it just gets pushed aside because we needed more actions scenes. If you are going simply for the action then it’s highly unlikely that you’ll leave disappointed. While we get our standard shootouts and car chases, the OASIS setting allows for some fun and creative moments. Many of them are jam-packed with different nods and references, almost demanding repeat viewings for those wanting to catch every little detail. Hands down the best sequence involves an extended gag inside of a film (which we won’t spoil) that is an absolute riot. It’s one of the cleverest sequences in the past decade and will certainly be one of the defining moments in Ready Player One. What’s not memorable is the absolutely lackluster villains that are so utterly dull and cliche. The evil IOI businessman Sorrento (Ben Mendelsohn) is so cartoonishly cruel I half expected him to twirl his mustache while tying Wade to some train tracks. There’s no substance to his character and he hardly appears threatening even when using his avatar. It’s a boring, wooden performance that weighs down a lot of the film’s more emotionally charged scenes. His associates don’t fare much better, as his real world fixed F’Nale (Hannah John-Kamen) does present some intriguing concepts that are never fully realized. The idea of having someone hunt you in the real world makes sense, but F’Nale is never around to truly establish herself. She gets lost in all of color and noise, becoming just another bad guy. Thankfully, the OASIS bounty hunter I-R0K (T.J. Miller) shows more potential. His real-world persona completely defies the terrifying avatar he chooses, which produces some of the movie’s best laughs. Sadly, he never has a big moment or fight scene outside of occasionally shooting at people from a distance. 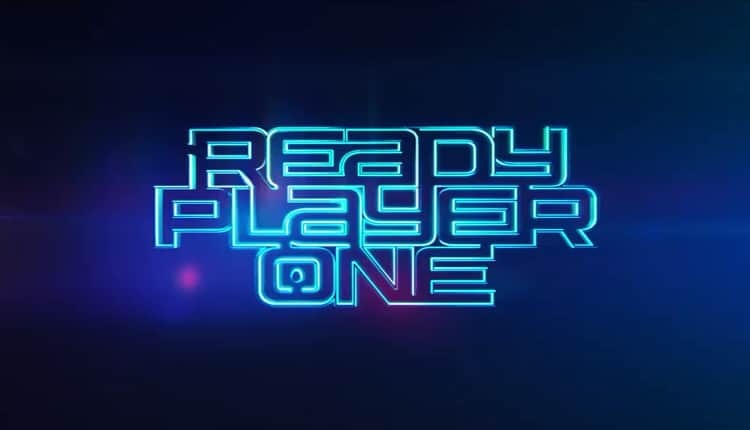 Ultimately, your enjoyment of Ready Player One will be determined on whether you want the film to follow the book. This is a very loose adaptation, but this lets Speilberg flex his creative muscles. There are some really memorable action scenes and challenges that make Ready Player One worth the ticket. Even though Ready Player One is too timid when it comes to diving into any sort of real meaning or message, it’s a fun, mindless, colorful ride into the world of geek culture. Fortnite Cross Platform War & Who Really Deserves the Blame?